So our weather recently has been nothing short of fabulous but we seem to have reverted back to type and the gloomy days and (much needed) rain has returned! *sigh* This burst of typical weather has made us hanker for some distant shores. We’re dreaming of blue skies, warm golden sun; a place where people seem to have a spring in their step, so this week we’re talking about honeymoons! Not everyone wants a beach holiday; some want a city break, a luxury ski pad or even a safari adventure. 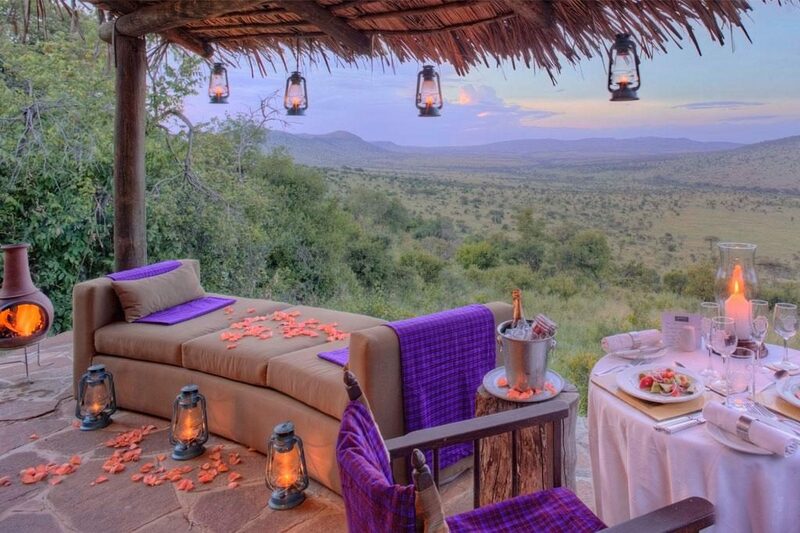 Here are our top honeymoon destinations for all tastes! For those who want long stretches of white sand, aquamarine waters and blazing hot sun, you can’t go wrong with French Polynesia. 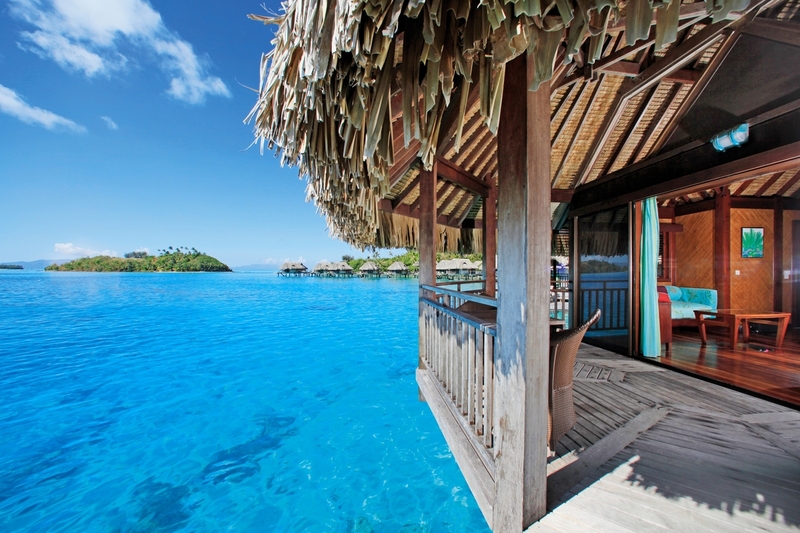 The charming resorts in Bora Bora and Tahiti are purposely built to bring you pure luxury in tranquil, island-style bungalows. It’s the perfect place to just wind down after the madness and excitement of the wedding. Many resorts in French Polynesia also have spas with holistic treatments to leave you feeling relaxed and pampered. These beautiful islands are also great for adrenaline junkies! Go hiking through the lush green peaks or snorkelling in the sparkling ocean to see some of the wildlife (manta rays, turtles and dolphins – oh my!). The natives also have a rich culture with grass-skirt dancing and amazingly fresh marine cuisine so be sure to head into the villages to get the full Polynesian experience! You must pack: Sunscreen! Non-negotiable. Though it has a reputation for being heaving with stags and students fishing for what lies in the Red Light district, Amsterdam really shouldn’t be overlooked! This quintessential European city is far more charming and opulent than you may think. The backlit canals provide an idyllic background for your honeymoon as you wander the cobbled streets and admire the architecture. Many historical and cultural places can be found here such as the Van Gogh museum which has a very impressive collection and the Anne Frank house which is emotional for every traveller. Do take advantage of Nine Streets ~ the shopping district, for some cute buys and if you want to be a real ‘Amsterdammer’, rent a bike and experience this effortlessly cool city on wheels! You must pack: Your European Health Insurance Card (available from post offices) as most medical care will be covered should you need it. For the ski enthusiasts, Banff in Alberta, Canada is the perfect romantic setting to ‘hit the slopes’. Pristine powdery snow is not the only attraction – this ski town also boasts luxury lodges, good variety of restaurants and a fairly decent nightlife. One of our favourite things about this area is the Banff National Park which is impossibly beautiful. For the non-skiers, there are many other activities on offer such as dog-sledding, ice-fishing, curling and snowshoeing in the winter, as well as hiking and kayaking on the lake in the National Park in the summer. You’ll never be stuck for things to do in this enchanting place! Oh Africa! How do I love thee, let me count the ways! Debbie is completely biased on this one as she is eager to explore all of Africa, as it is such a rich and varied continent, however, today we concentrate on this wildlife hotspot – Tanzania. Definitely, a venture for the courageous and curious, Tanzania has an abundance of wildlife, lush national parks and friendly people. The Serengeti National Park, in particular, is ideal for the full experience as it has many accommodation options from 5-star luxury hotels with famously impeccable service to bush camping, which can be equally luxurious. 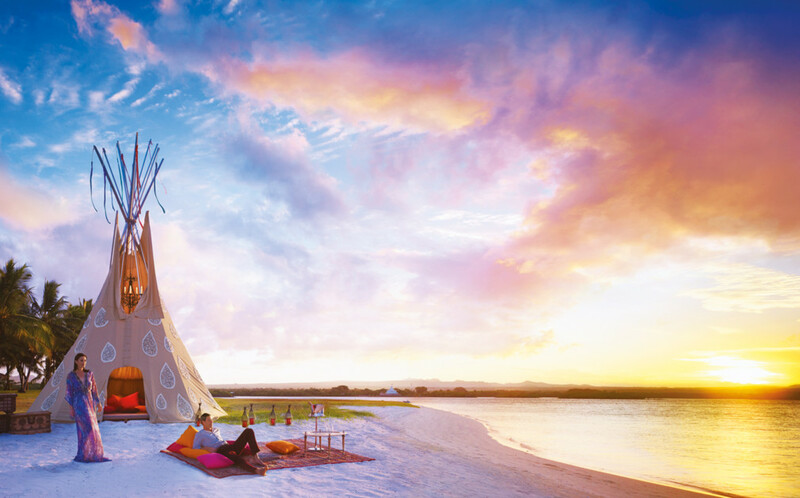 Camps feature chic tents that are comfortably furnished and include perks like free WiFi, cooked meals, guided nature walks and Massai dance performances. Plus choosing this option, you have a front row seat to see the migration of the animals – a once in a lifetime experience! You must pack: DEET containing insect repellent. Do speak to your doctor for advice regarding vaccinations and anti-malarial medications. That’s it from us this week! We hope you have found this article useful! Let us know what you think of my choices on Facebook and Twitter. Also let us know where you went or are planning to go for your honeymoon!